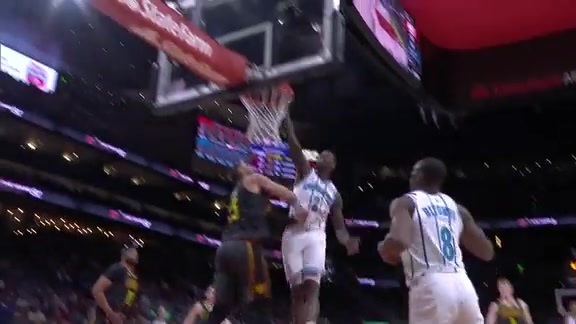 Watch highlights of Marvin Williams' from the Hornets 2018-19 season. 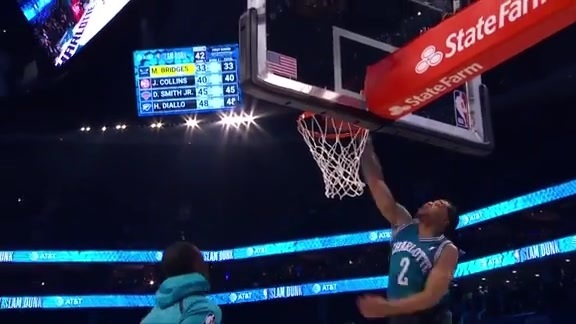 Check out some of Miles Bridges sick dunks from the Hornets 2018-19 Season. 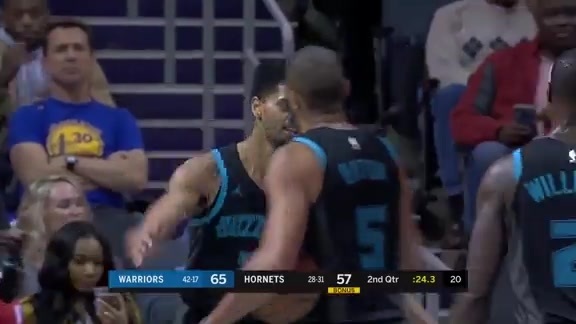 Check out some of Jeremy Lamb's clutch plays from the Hornets 2018-19 Season. 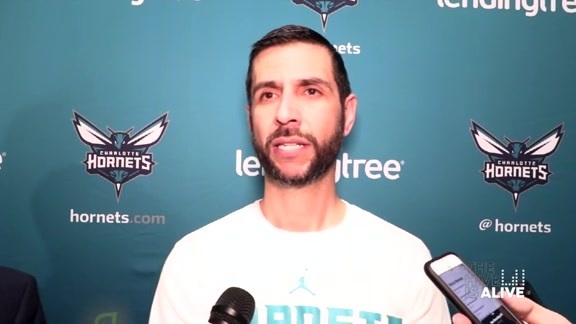 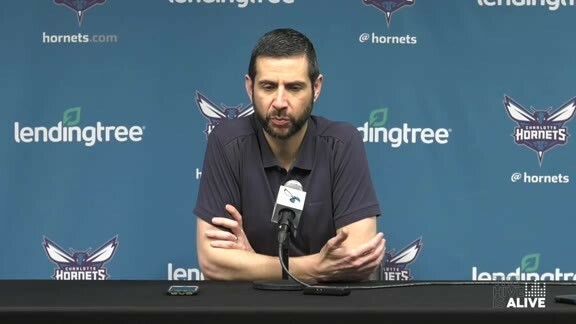 On Thursday, April 11, Head Coach James Borrego met with local media to reflect on his first season in Charlotte. 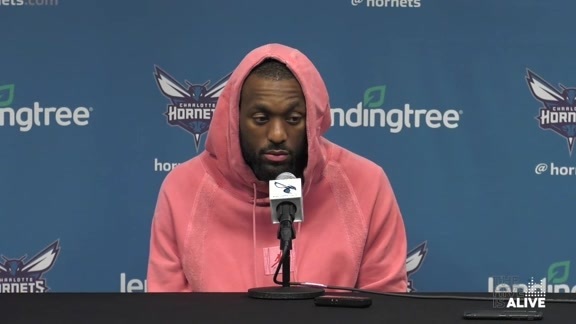 On Thursday, April 11, Kemba Walker met with local media to discuss his record breaking season as well as his impending free agency. 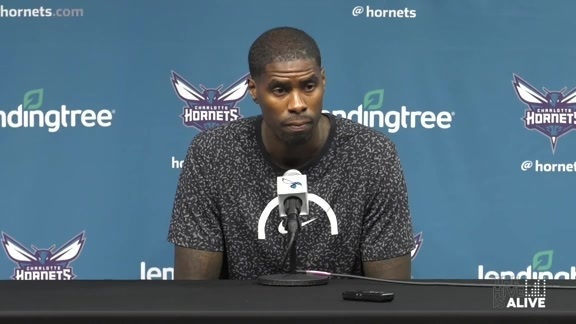 On Thursday, April 11, Marvin Williams met with local media to discuss the season and his future as well as his plans for the summer. 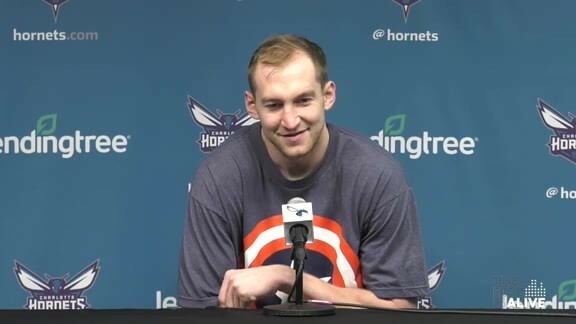 On Thursday, April 11, Cody Zeller met with local media to discuss his disappointing season that was plagued by injuries and the maturation of the young players on the roster. 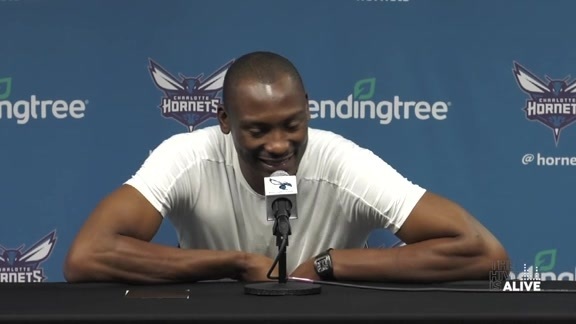 Bismack Biyombo spoke to the media on Thursday during his exit interview. 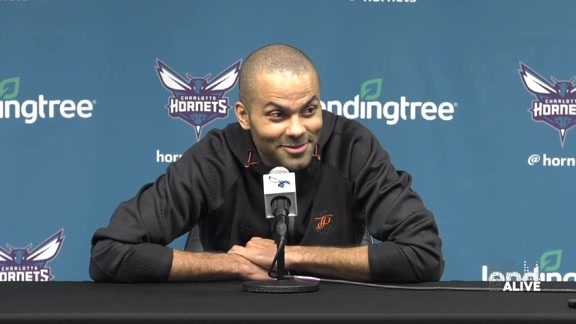 Tony Parker spoke to the media about how he feels this season went and his plans for next season. 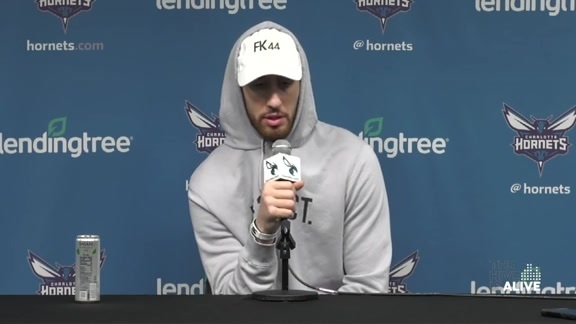 Frank Kamisky talked about the ups and downs of the 2018-2019 season and how much he is looking forward to next season. 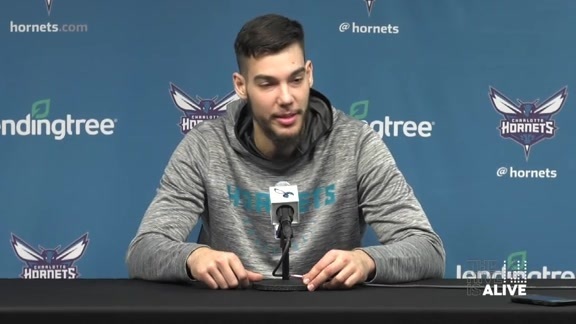 Willy Hernangomez spoke about his growth this season during his exit interview on Thursday. 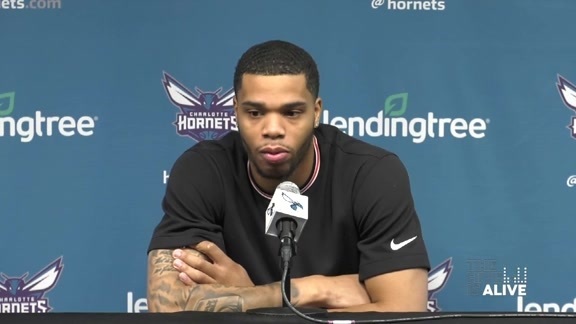 Miles Bridges spoke about his rookie season and what he's looking forward to next season during his exit interview. 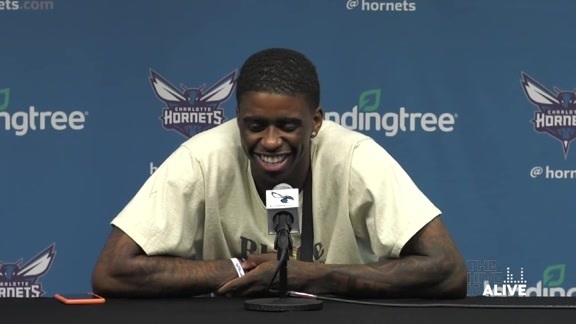 Dwayne Bacon talked about how his second year in the NBA unfolded, the bond he formed with many players on the team and what he will look to improve on heading into next season. 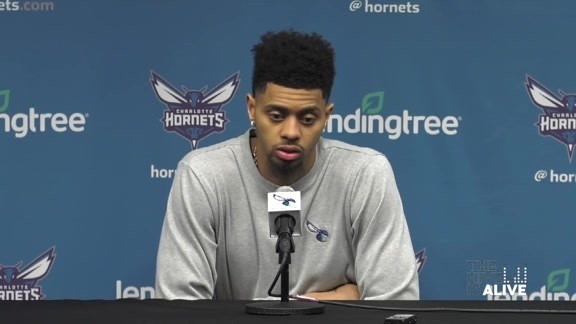 Jeremy Lamb spoke to the Charlotte media about how this season went, how the team grew over time and what his summer plans are. 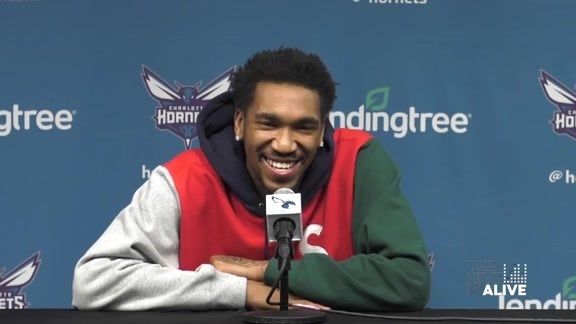 Malik Monk spoke to the Charlotte media following the end of the Hornets regular season. 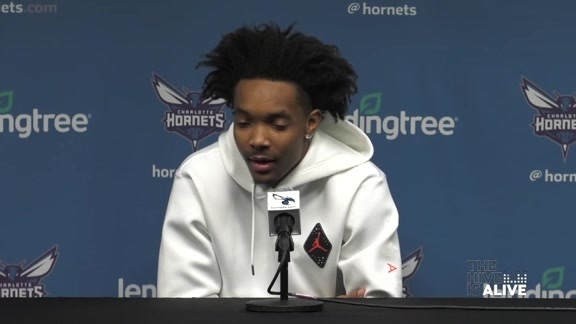 Devonte' Graham spoke about how his rookie unfolded and what his plans are for the offseason during his exit interview. 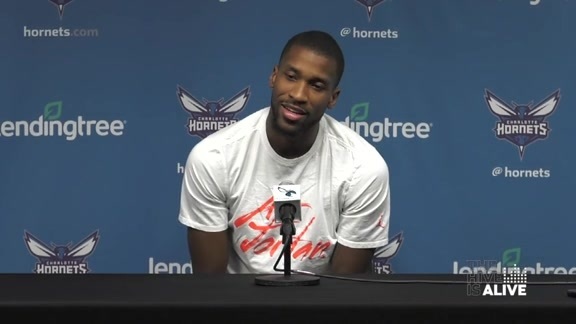 Michael Kidd-Gilchrist spoke to the media on Thursday following end of the Hornets regular season. 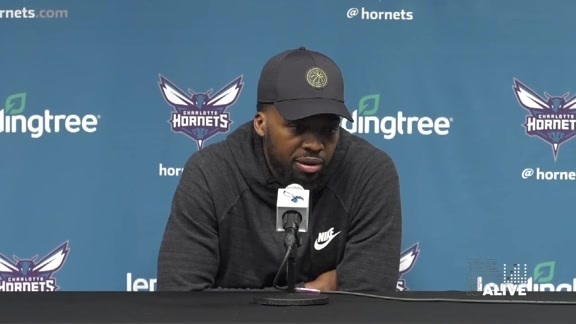 Shelvin Mack spoke about being acquired by Charlotte mid-season and how he feels his time has been with the Hornets. 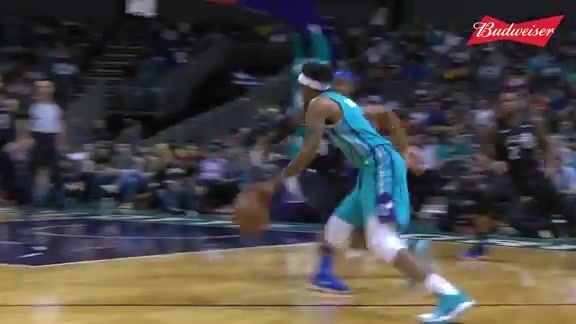 Watch highlights of Kemba Walker's 43-point night against the magic. 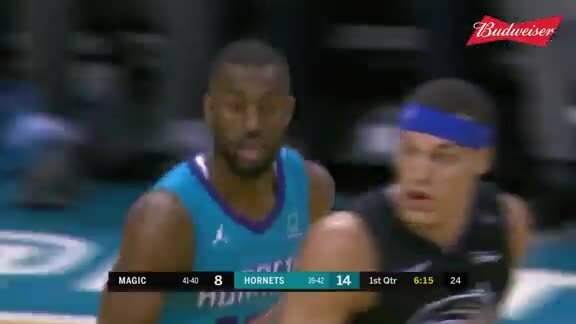 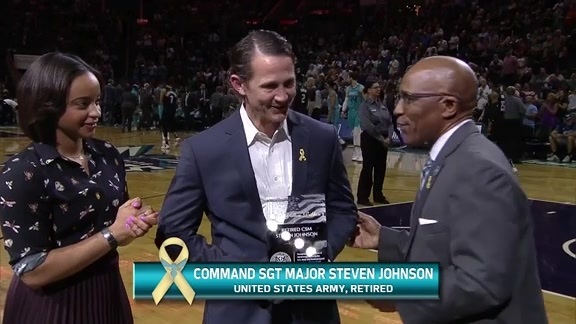 Check out highlights of the Hornets matchup against the Magic at Spectrum Center. 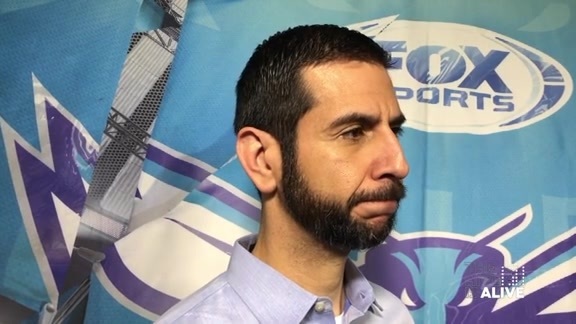 James Borrego spoke about facing the Orlando Magic in the regular season final and his history with the Magic and its players. 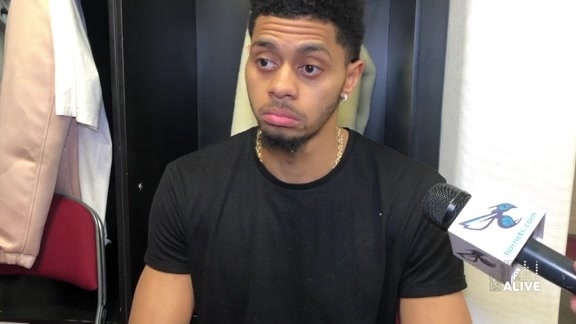 Jeremy Lamb spoke about the Hornets ball movement on the road in Cleveland and how the Hornets young players have progressed late in the season. 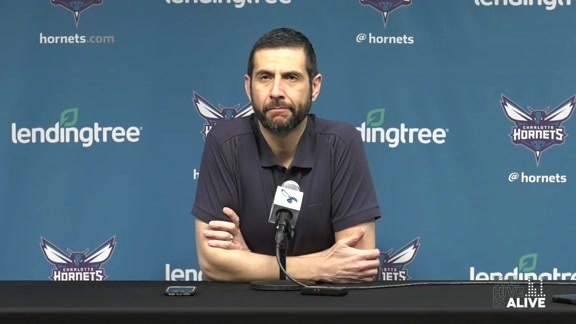 James Borrego talked about the position the Hornets are in at this stage of the season and the locked-in approach his team showed on the road in Cleveland. 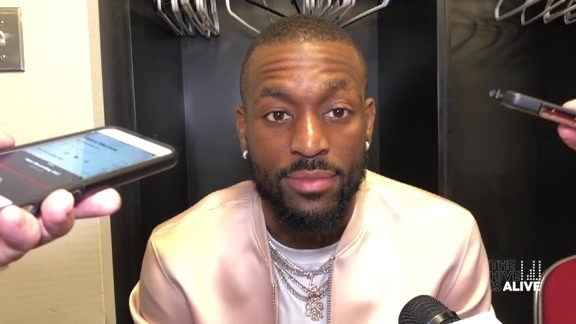 Kemba Walker spoke about picking up a win on the road in Cleveland and the Hornets mindset as they push for the playoffs and the consistency the Hornets have shown over the past ten games. 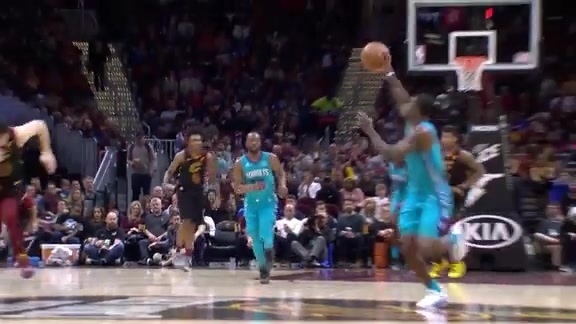 Check out highlights from Dwayne Bacon and Miles Bridges as they combined for 38-points and 8 3-pointers in the Hornets matchup against Cleveland. 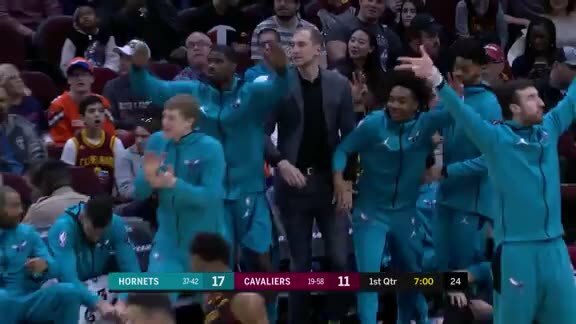 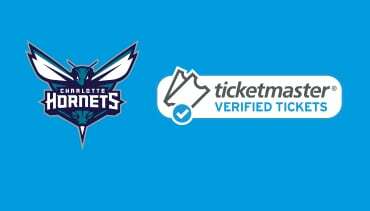 Check out highlights of the Hornets matchup against the Cavs. 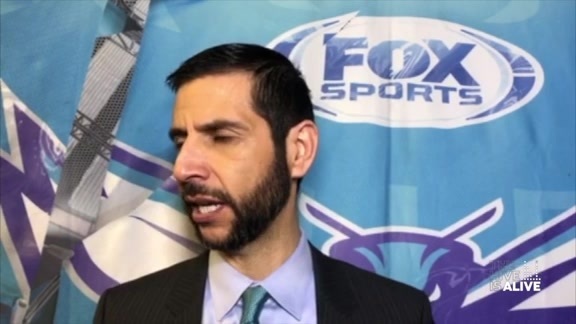 James Borrego spoke about Kemba Walker's ability to take over games and the focus the Hornets have as they push for the playoffs. 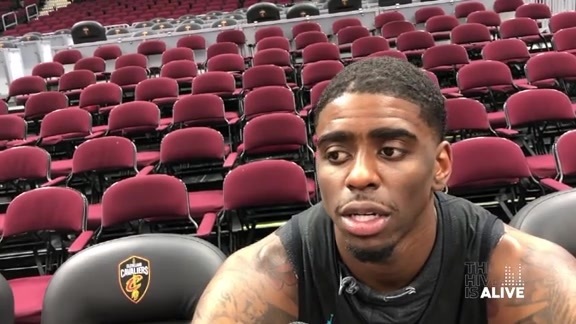 Dwayne Bacon spoke about taking care of business on the road, playing meaningful minutes in playoff-type atmospheres and the focus on defensive intensity tonight in Cleveland.